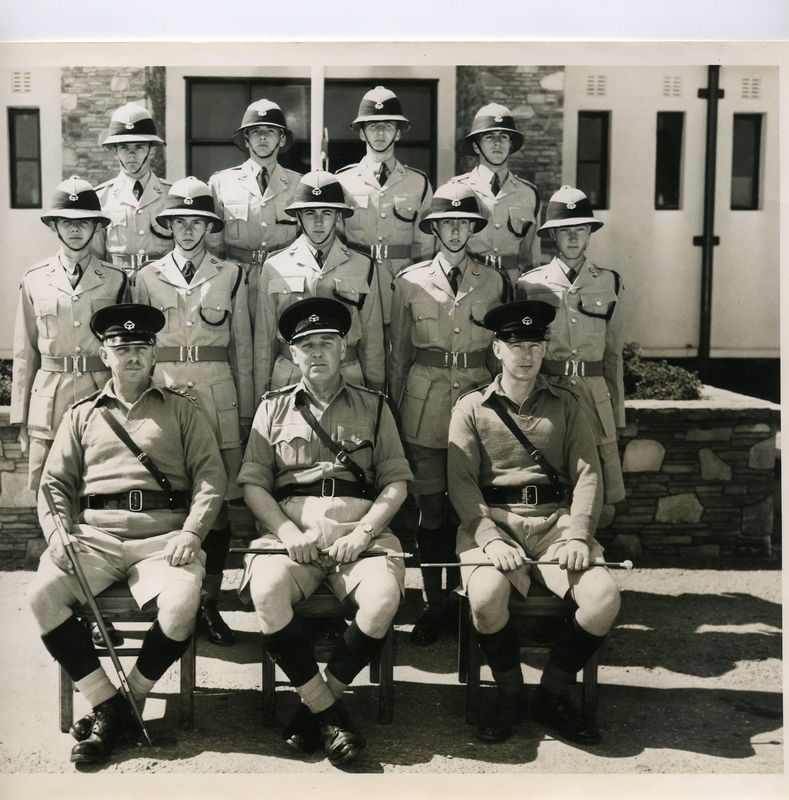 Front row: R.Heckford, E.Jones, W.Hine, F.Roberts, JPI FForde, R.Taylor, D.Oliver, F.Berryman. 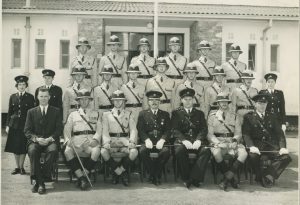 Middle row: A/Insp Walsh, Martin, Brennan, Rice, Smart, Schofield, Heard, Hawkins. 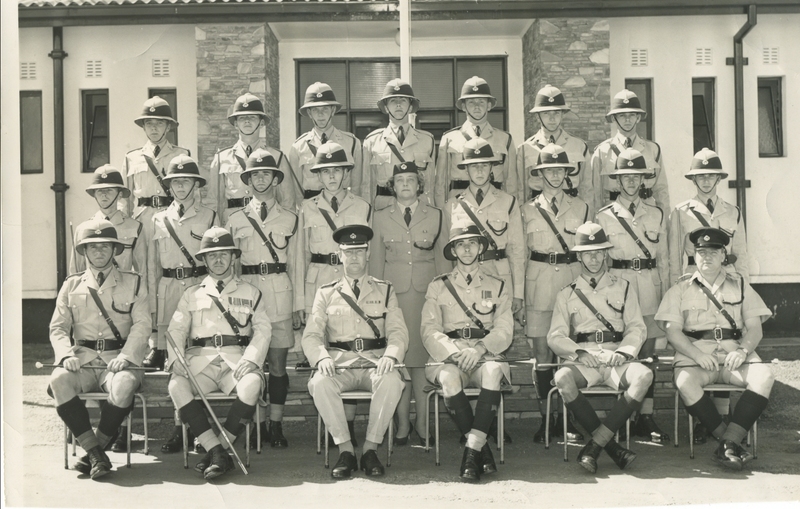 Top row: C. Abrams, M. Landmark, B.Horner, P.Annal, D.Kidd, D.Burnett, M. Duffield, G. Bryan, R.Forest. Front row: S.Garvey, L.Bardwell, F.Martin, T.Coton, D.Oliver, M.Woodward. 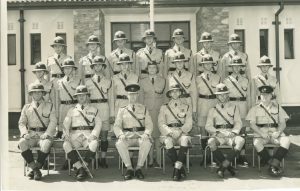 Back row: Hurst, Thompson, Miller, Bell, Harland, Oldacre. Middle row: O'Dell, van Oudtshoorn, Clemiston, Turral, Luyt, Pratt, Grindley-Ferris. 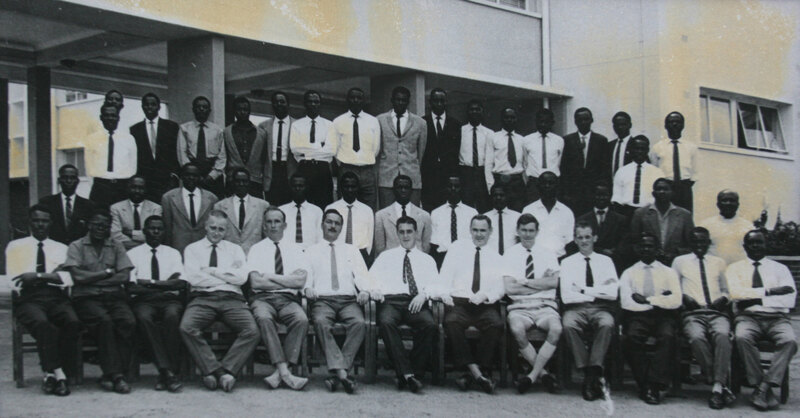 Front row: Campbell, Cheshire, Oliver, LM Clarke (OC), Olpin, Scott, Lawton. Front row: D.Oliver, F.Martin, J.Beecroft. 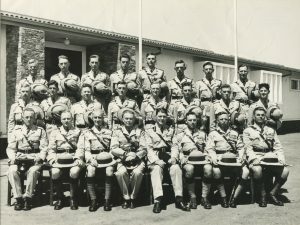 Front row: J.O’Dell, D.Oliver, R.Barber, EA Morgan, C.Lyon, N.Dobson. 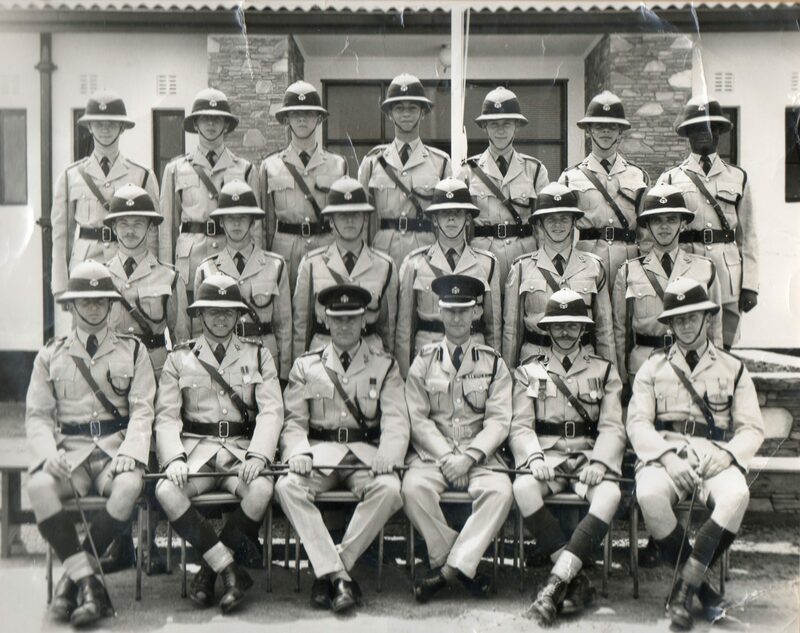 Front row, L to R John McFall, ?? 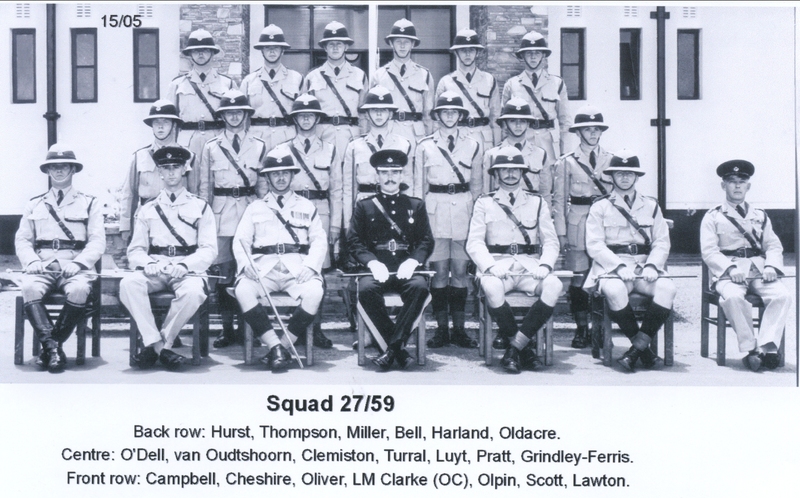 Dennis Lee substituting for Dave " Chiefie" Oliver who was on leave, Trevor Edwards, ?? 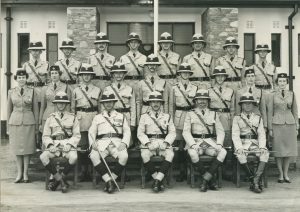 P R Lewis ( may be Paul or Peter ) , ACP from Force HQ who was Inspecting Officer, "Tash" Morgan, Commandant of Lilayi, Derek "Taff" Beaverstock. 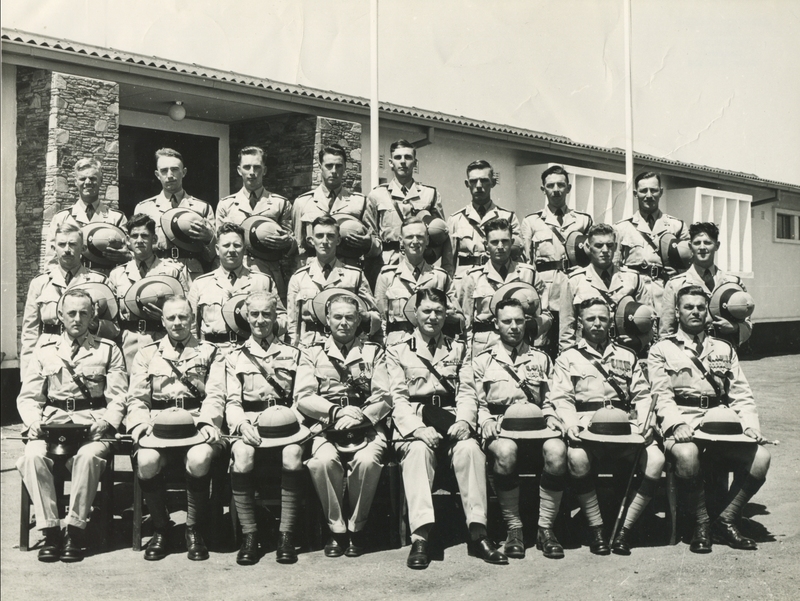 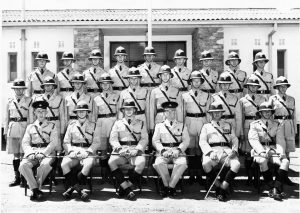 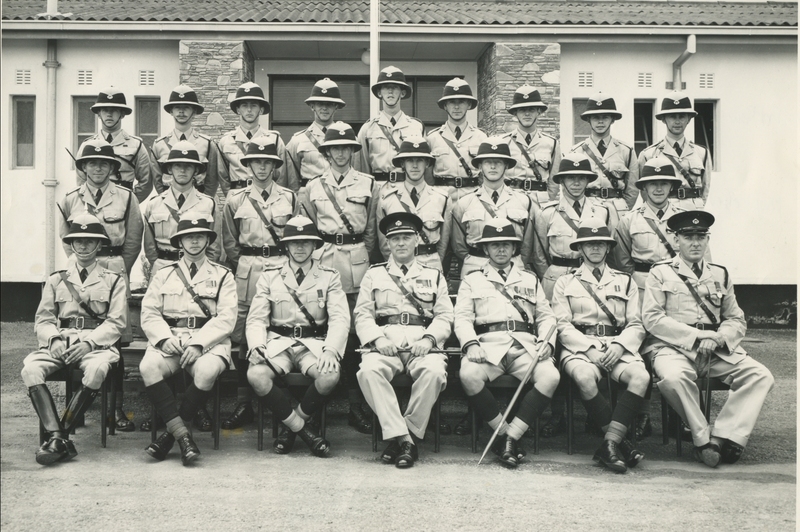 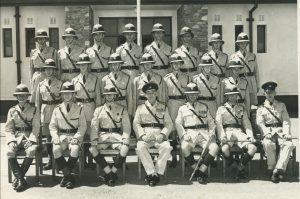 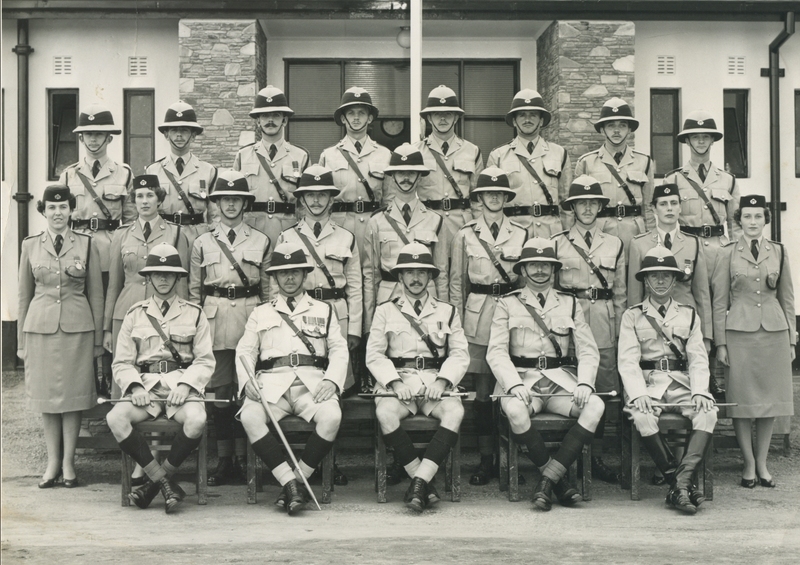 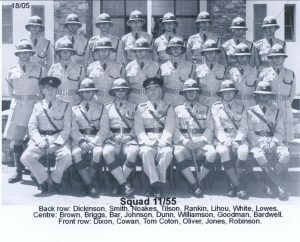 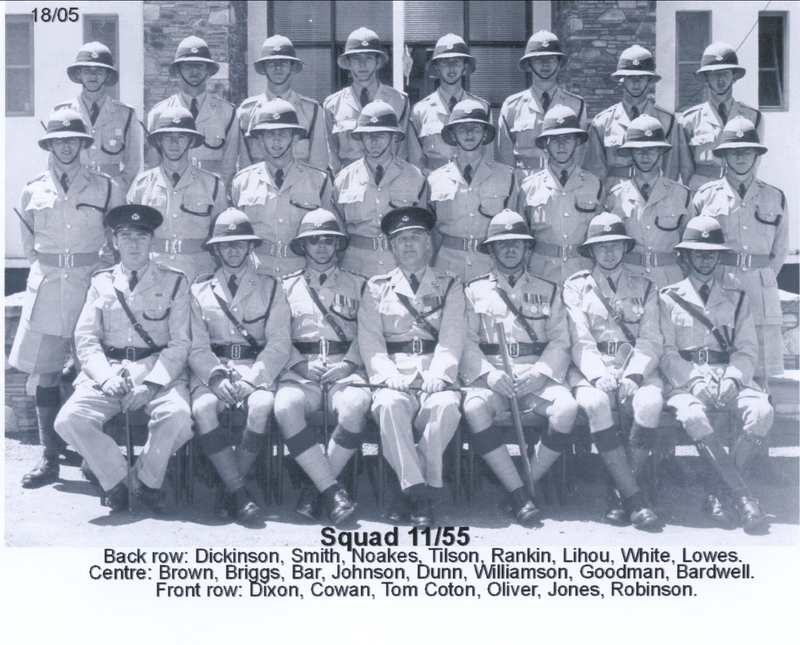 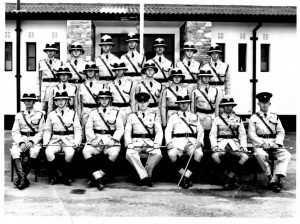 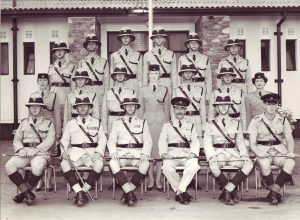 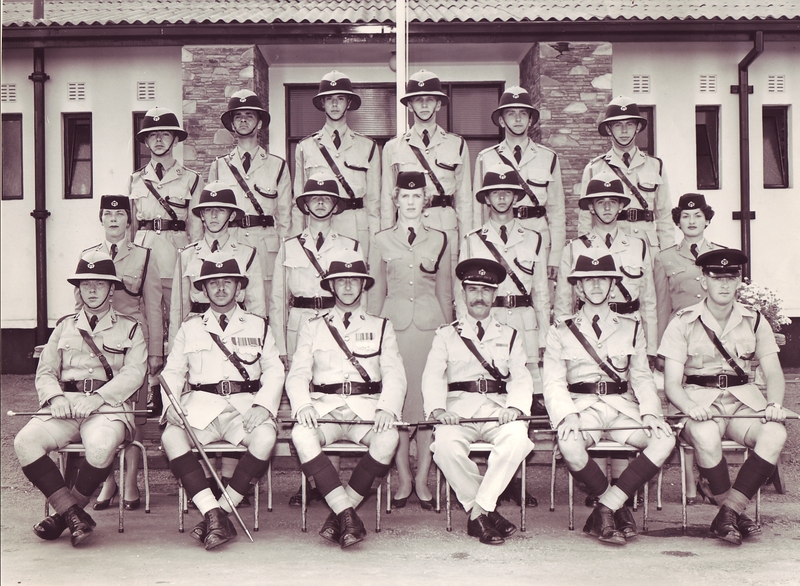 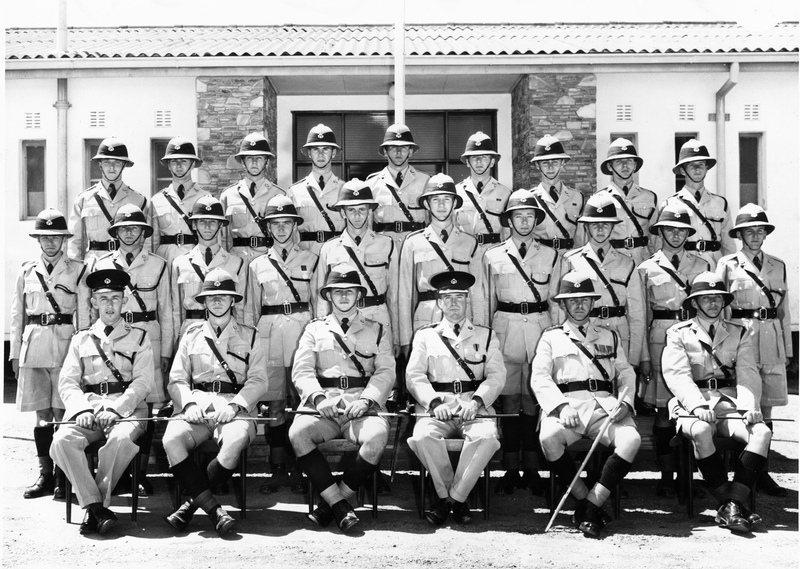 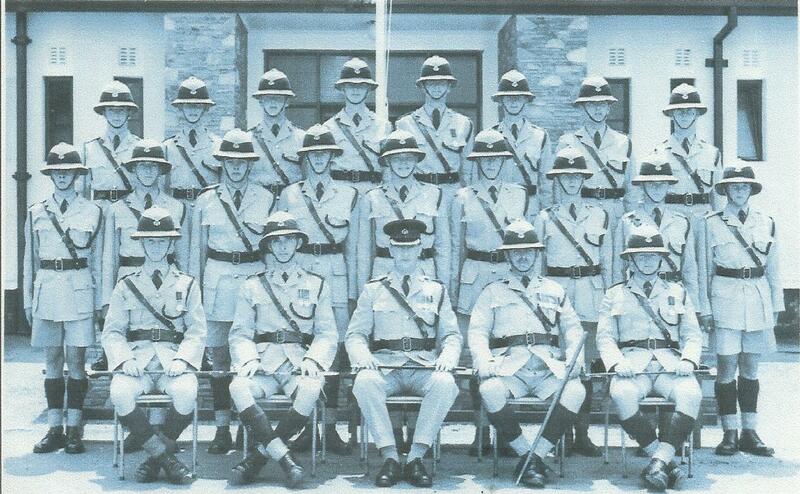 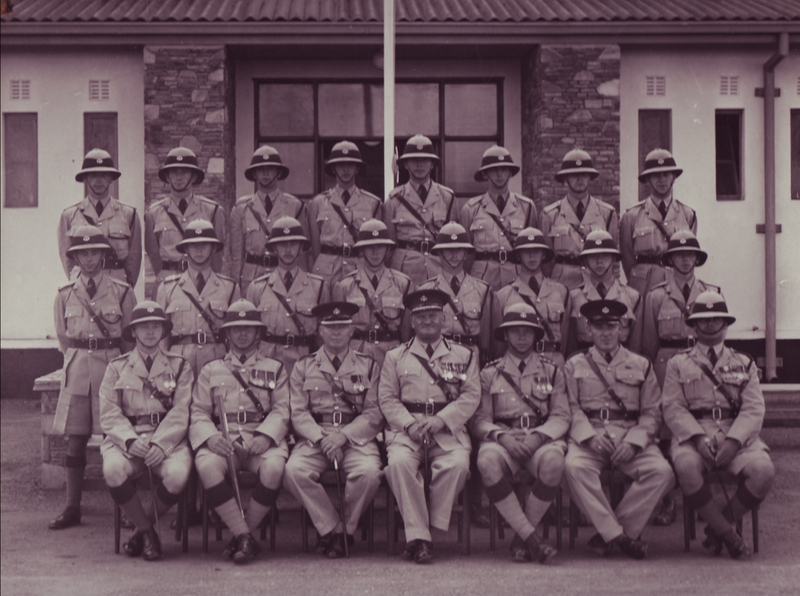 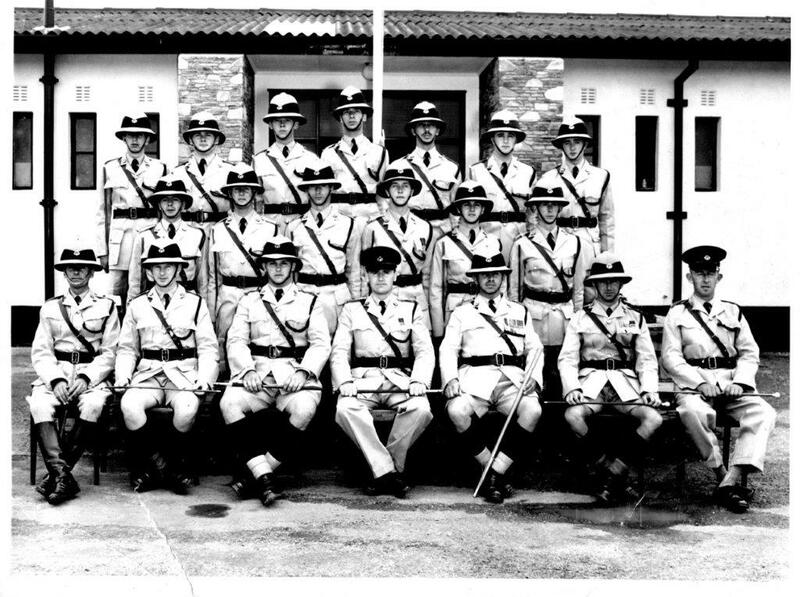 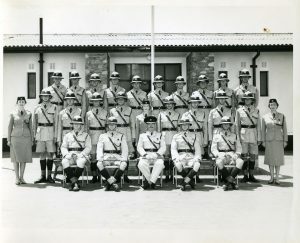 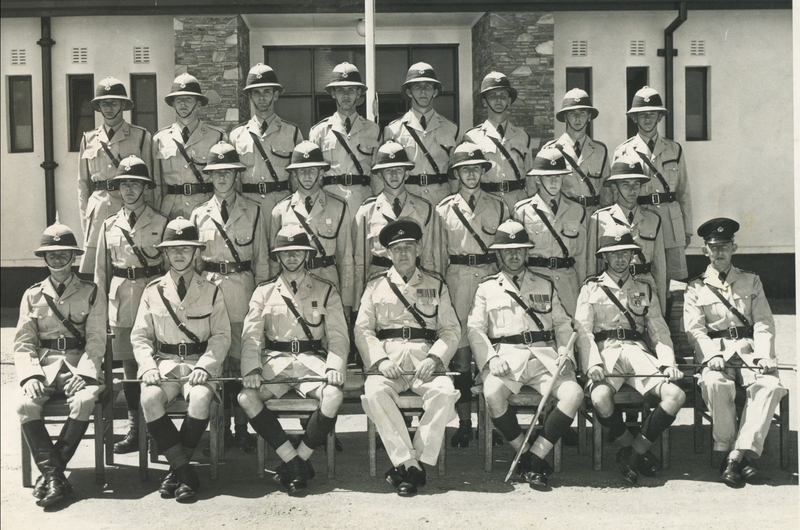 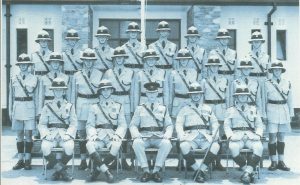 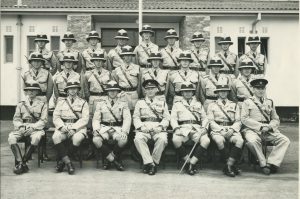 Group photograph of the Officers of C.I.D. 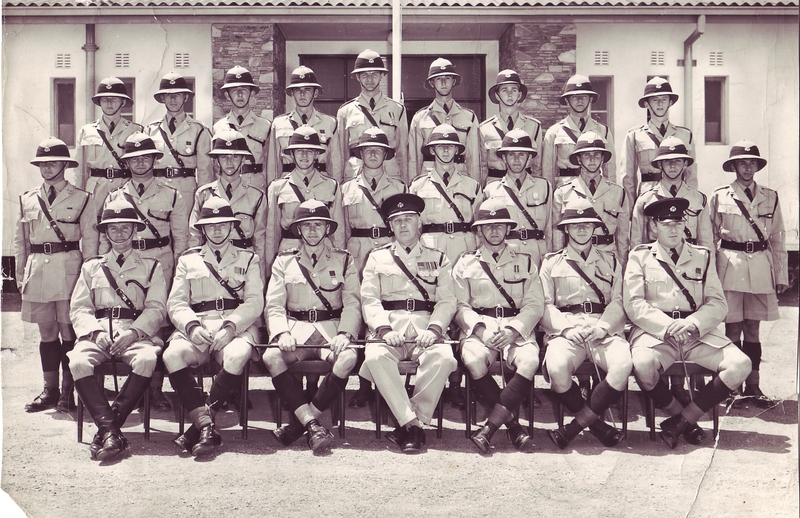 and Special Branch, Luanshya 1964. 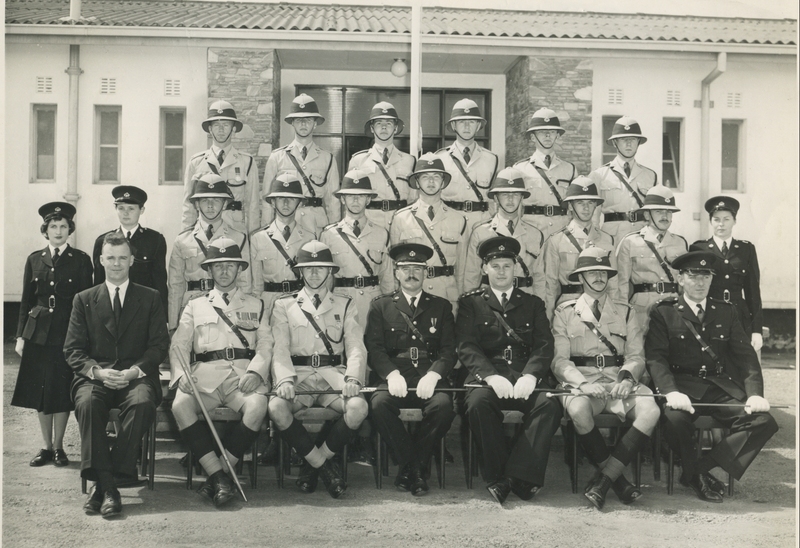 Barrie Horelock, John Angell, Bossie Bosman, Vic Schofield, Dave Burnett, John Coates, Brian Brown. 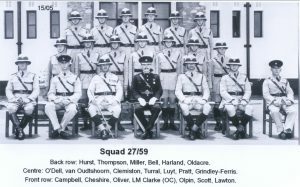 More names are to follow.